Affordable condo has everything on one level! Situated in prime Roseville location with easy access to shopping! 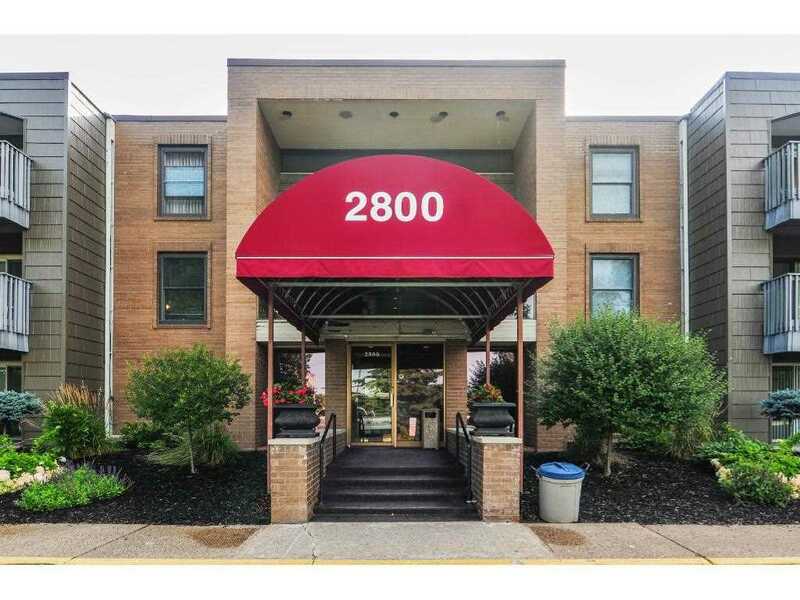 This well maintained building features a beautiful courtyard, indoor swimming pool, an exercise room, sauna, elevators, underground heated parking and a large party room that can be reserved for private parties & also used by residents for social gatherings. This condo has updated cabinetry, a practical floor plan and a nicely sized deck. You'll love the easy lifestyle offered here! SchoolsClick map icons below to view information for schools near 2800 Hamline Avenue N #320 Roseville, MN 55113. MLS # 4984281: This property at 2800 Hamline Avenue N #320, Roseville, MN 55113 is located in the Hamline House subdivision and is listed for $86,000. MLS # 4984281 has been on the market for 69 days.